What I think about where I go. Cities of Light – Viking River Cruise Log! And so summer ends – on a high note. 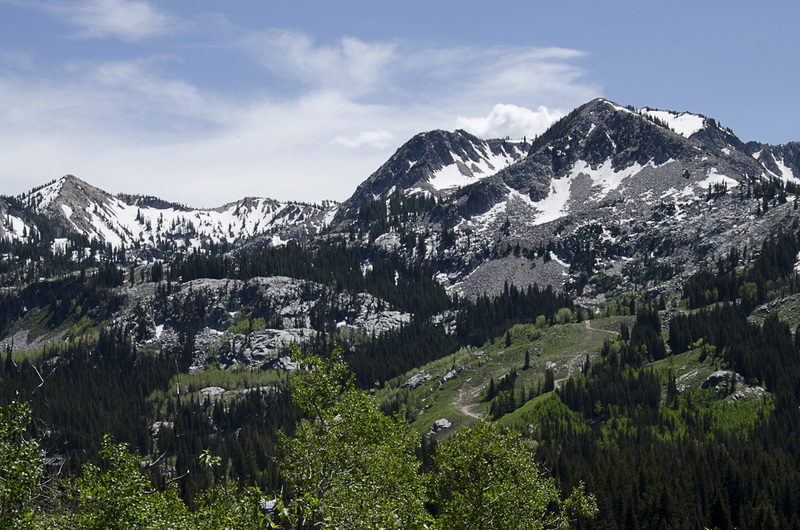 Posted by jetsytravels on June 25, 2015 in US and tagged Places to eat and stay in Salt Lake City, salt lake city beyonf the LDS, things to do in Salt Lake City, visit utah, where to go in Utah. I travel a lot and want to travel even more. I really enjoy it! I have no travel expertise or special knowledge. I do have opinions, observations, impressions and photographs to share. If I am not particularly edifying - perhaps I will be entertaining! Who am I? I have an MBA and founded a catalog business about 17 years ago, called Isla, now also online as IslaOnline.com. I am a wife, and mother of two grown (nearly) sons. I split my residential time between Puerto Rico and Wisconsin. The Hiking in Sardinia continues, and the weather holds.